I absolutely love my friend’s website. I knew her years ago in Washington DC and it is funny that we have both ended up in design-we both had a real love and interest in it even amidst all of the diapers and runny noses! The first picture illustrates how a burst of a great color can really change a room,it is Ben Moore “Sea Reflections” 1664. The second photo is just a lovely milky soft brown-called Ben Moore “Weimaraner”. Of course! The Painted Room/Architectural Color Consultation.Check it out! 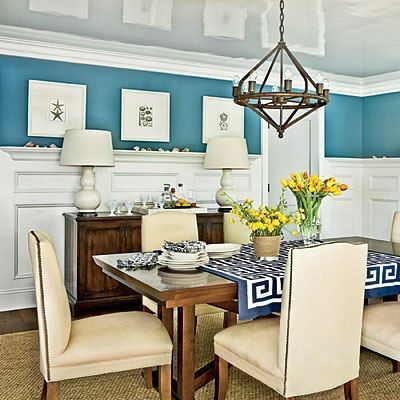 This entry was posted in Boston, historic homes, interesting ideas, travel, Virginia and tagged Benjamin Moore Paints, Home & Garden, Home Improvement, Interior Decor, travel. Bookmark the permalink. ← Great College Graduate Gift Idea!! Thanks so much for the shoutout, Lauren! Love this, what a great resource for those of us who do not have a visual imagination!